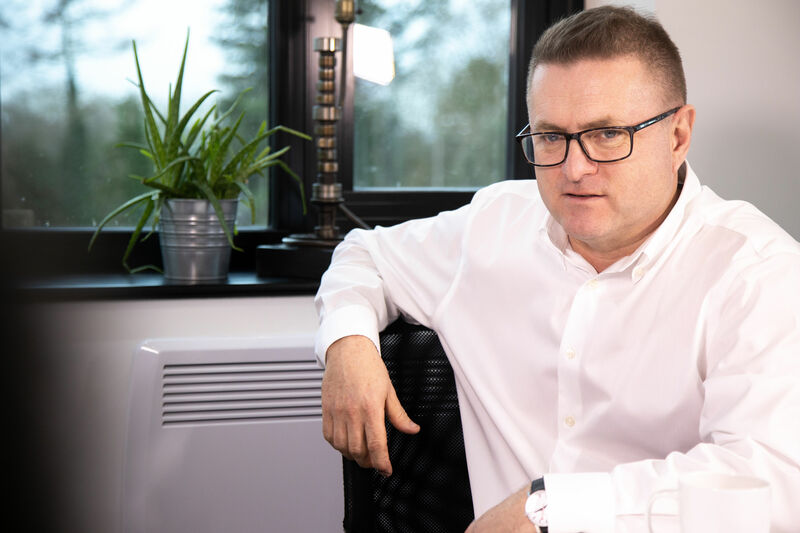 20 March 2019 Motor retailers need to end the “reckless” approach to recruitment to slow high staff churn and face the reality of the lowest levels of unemployment since the 1970s. Coachworks Consulting, the independent automotive performance improvers, cite full employment and poor recruitment policies as major contributors to unacceptably high levels of staff turnover across the motor retail sector. “Figures published this week by the Office for National Statistics show a record number of employed people in the UK with only 3.9% of those over 16 years of age out of work. Combine this with the motor retail sector experiencing a 36%* staff churn and it’s hardly surprising that filling vacancies, let alone finding the best candidates, is proving difficult,” said Karl Davis, managing director of Coachworks. “The need to make good appointments is understood by just about everyone we work with, but there’s a real polarity between the best and the rest when it comes to the approach taken to assess candidate suitability for roles. In too many instances we’re seeing poor recruitment decisions being made, often due to a lack of commitment to the process, which is contributing to high staff churn. “With new car sales down and margins under pressure, there’s even more reason to mitigate the risk of making poor appointments by getting serious about the approach that is being taken right now. The cost of getting it wrong is colossal and not just with regards to being able to satisfy customer demand, but also to the long-term trust and integrity of the employer brand, as high team morale and the ability to attract the best candidates become even more difficult to achieve,” said Davis. “When it comes to recruitment, our industry is poor at carrying out due-diligence when hiring. If a retailer needed capital expenditure sign-off for some kit they wanted to buy, equivalent to a £50,000 salary, there’d be a rigorous process in place to ensure a sound decision is reached. However, proving that the risk of making a bad hire is being mitigated is often not required and we consequently see some very irrational job offers being made,” he said. “We facilitate assessment centres for clients as they provide a cost-effective way of gaining, training and retaining the best people. The thoroughness of the process gives potential candidates the belief that the onboarding process will be equally as wholesome and it usually is. “The most progressive retailers are comfortable with outsourcing this support, as they understand that the cost of doing so is far less expensive than getting a key appointment wrong. Whilst we work with some of the largest groups in the UK, a business of any size can outsource for single or multiple candidates. It’s not rocket science, it just needs a well thought out approach and the time to facilitate the delivery properly,” said Davis.